Camryn and Cayla may be twins, but they are far from alike. Cayla is popular and dating the star basketball player of the school, Roc, and Camryn is almost invisible. Most people don't even know that they're related. 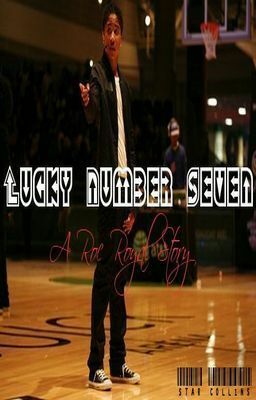 Roc is the star basketball player, the most popular guy in school and is dating the hottest girl in school, but is he really enjoying his life. Camryn, Caila, and Roc's true colors will be revealed in 'Lucky Number Seven'!